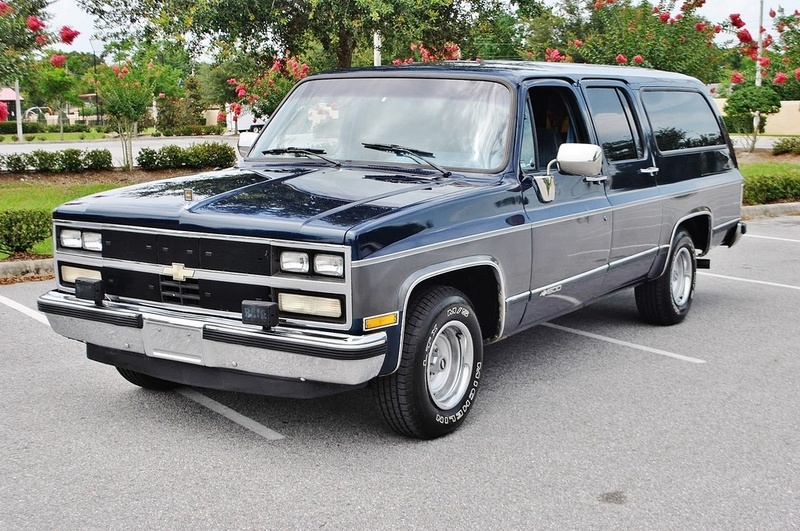 Welcome to probably the world's largest 7th Generation Suburban Photo Gallery out there. 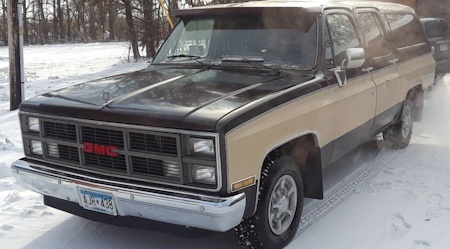 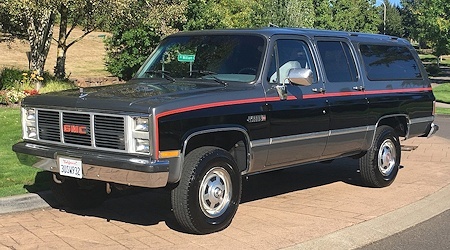 This photo gallery started in 2014 when I bought my first Suburban. 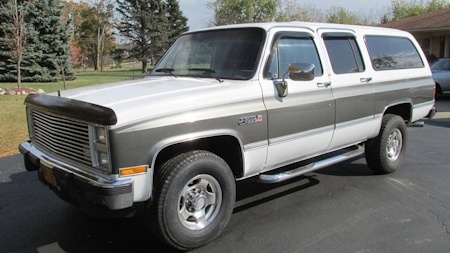 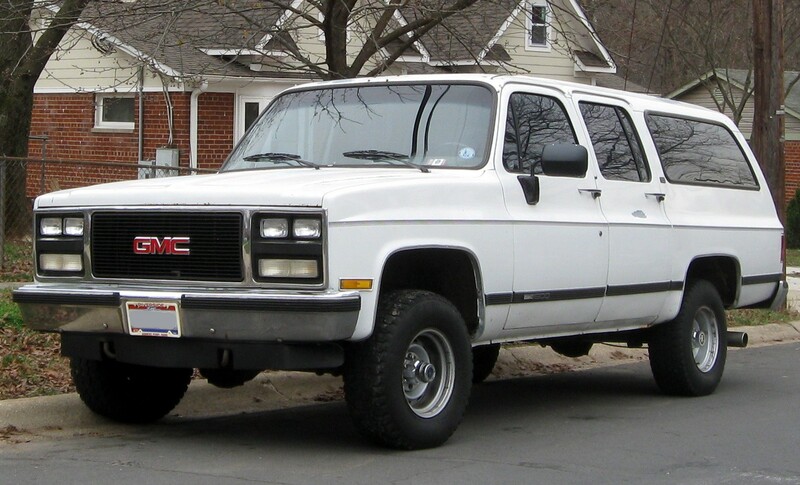 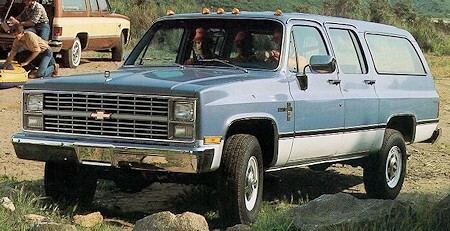 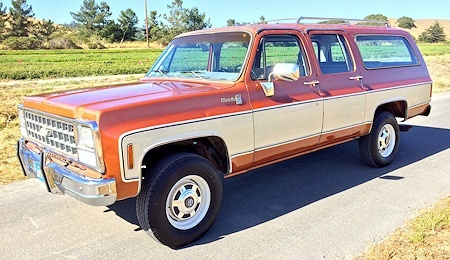 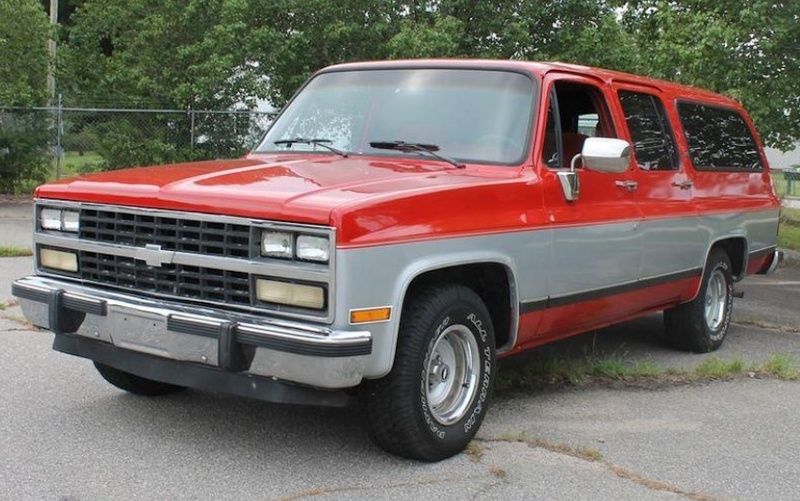 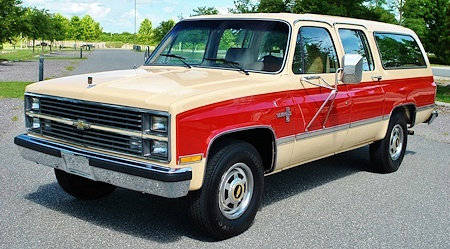 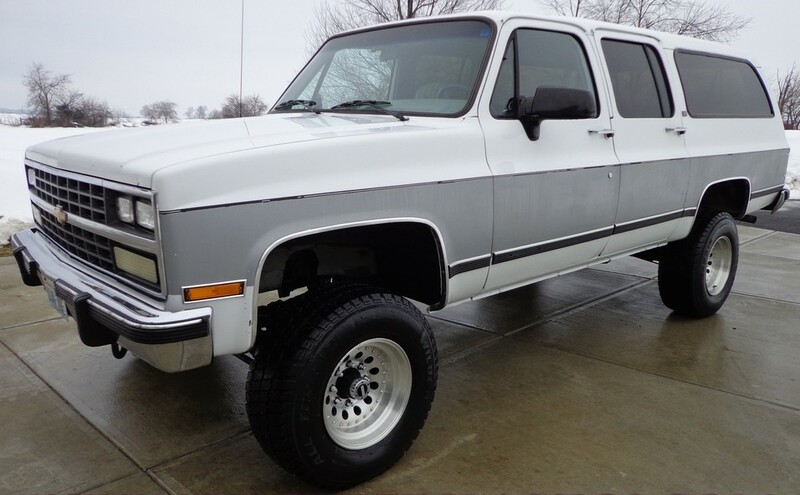 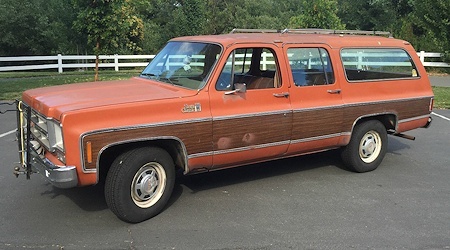 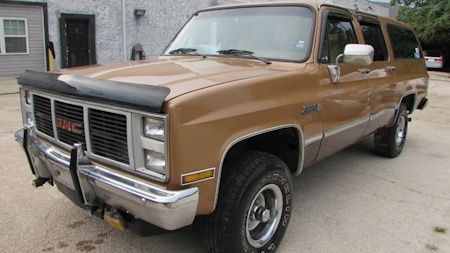 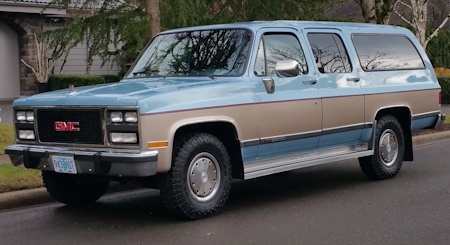 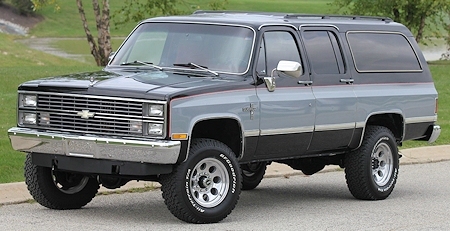 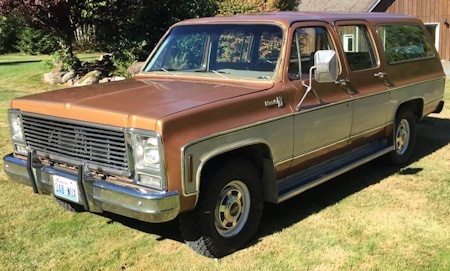 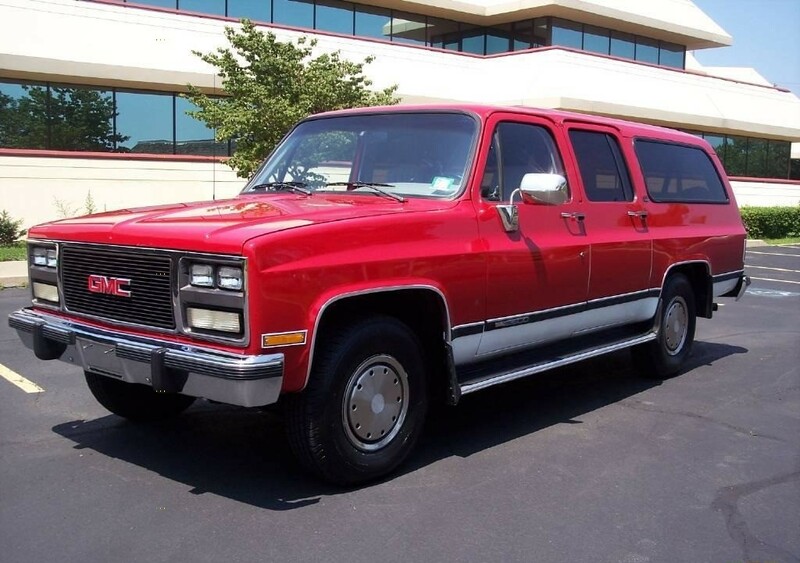 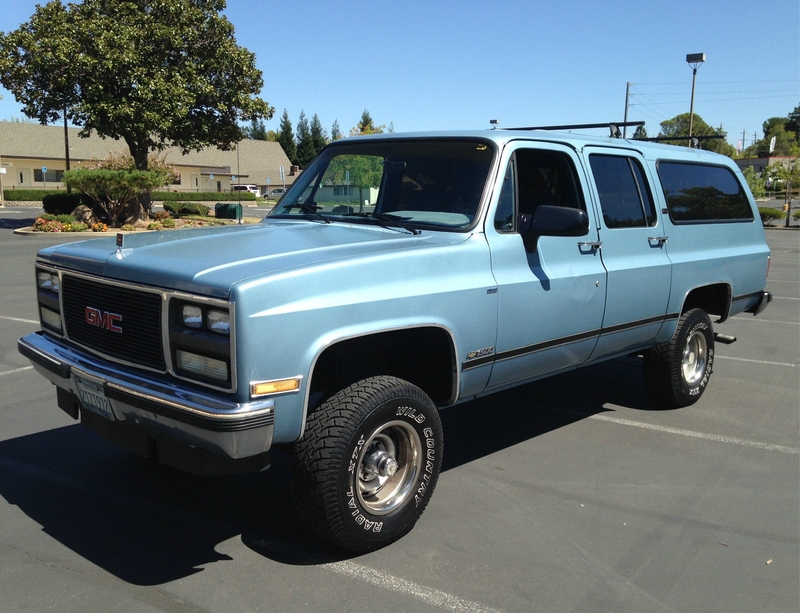 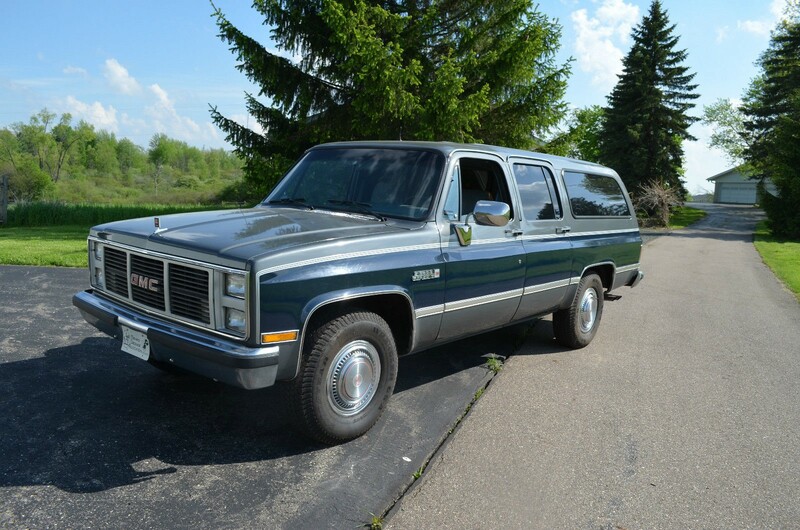 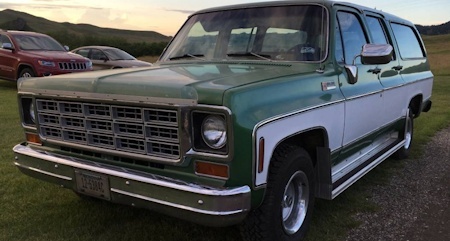 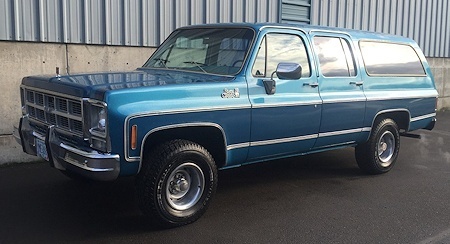 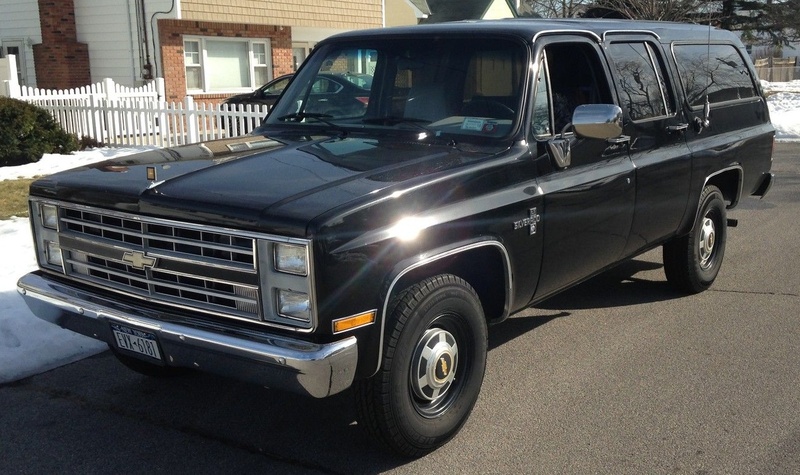 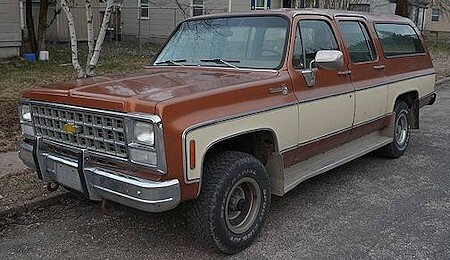 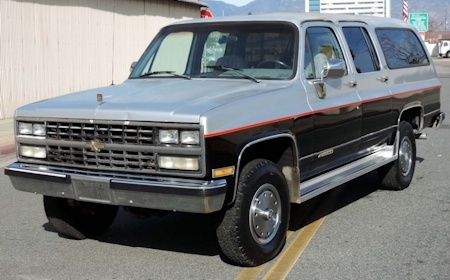 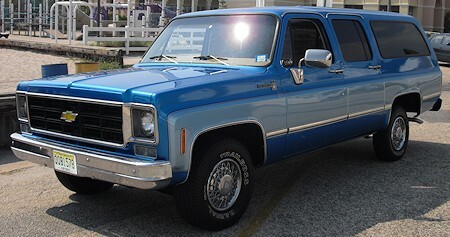 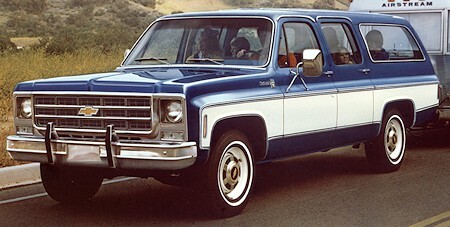 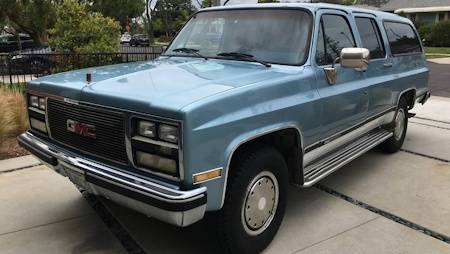 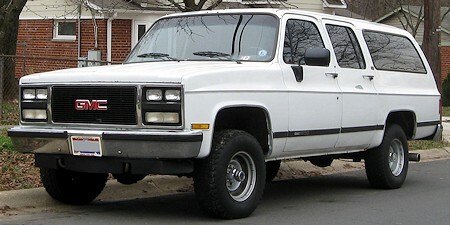 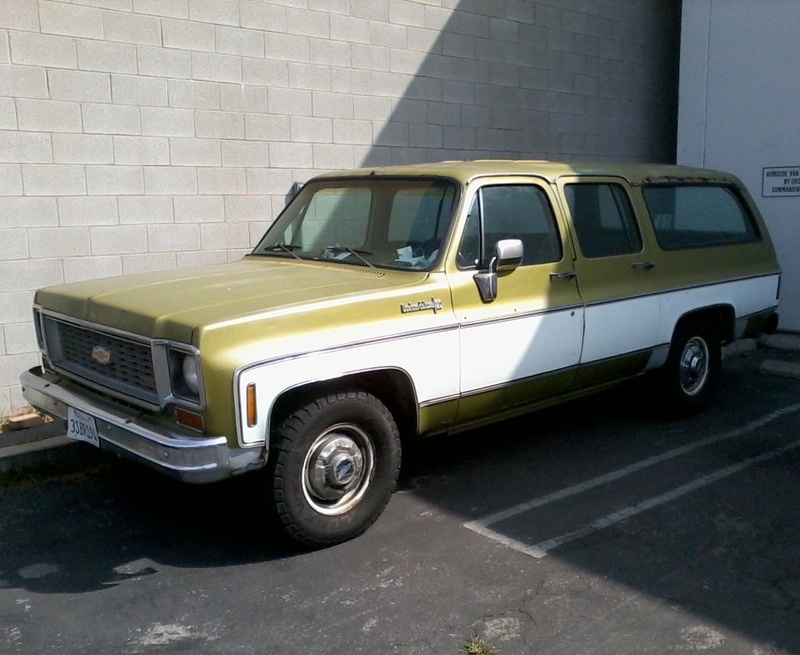 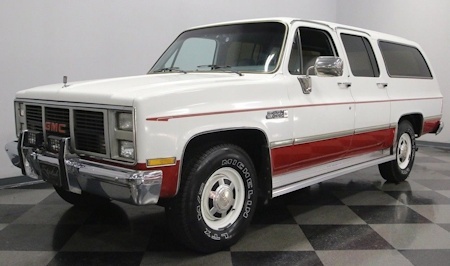 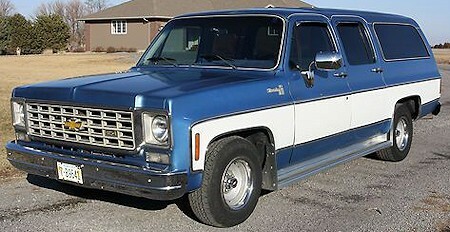 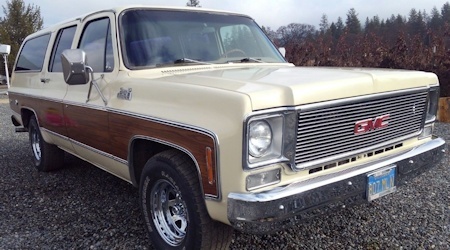 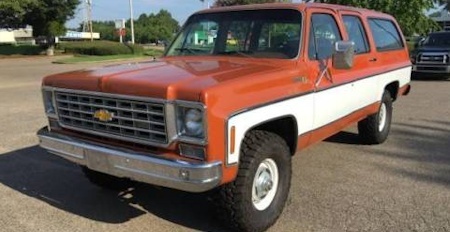 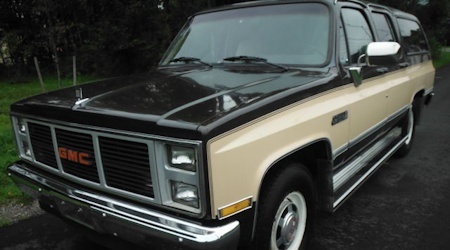 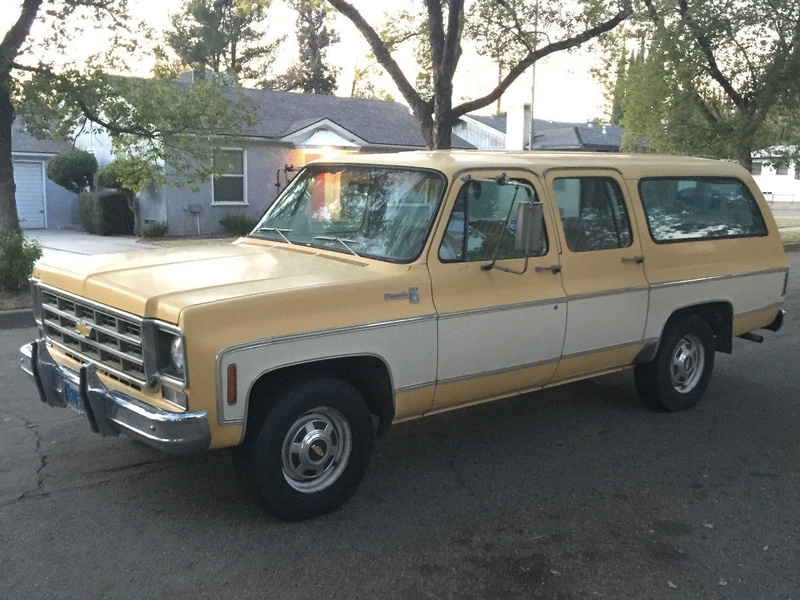 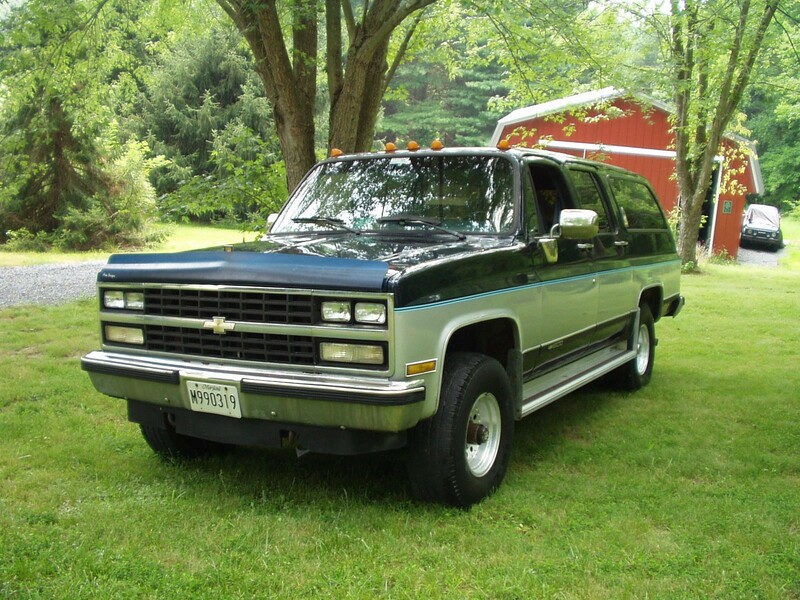 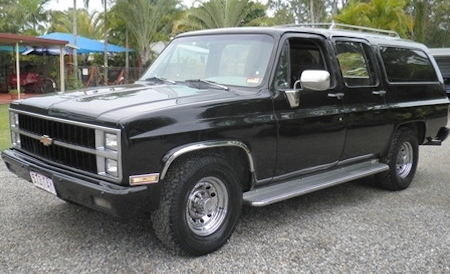 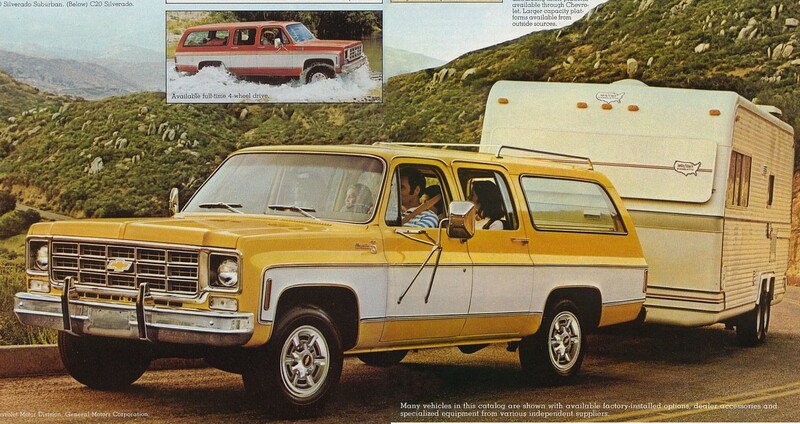 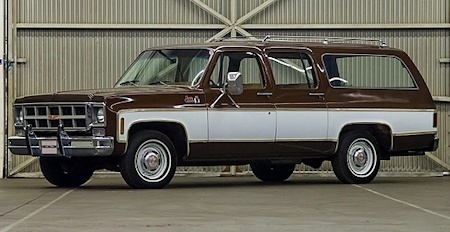 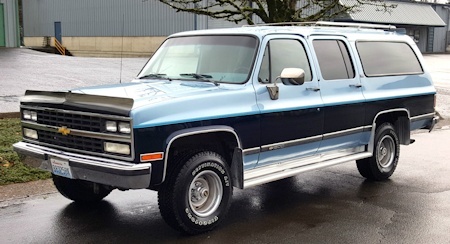 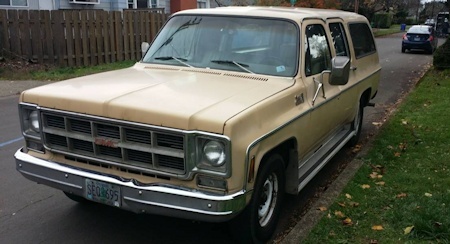 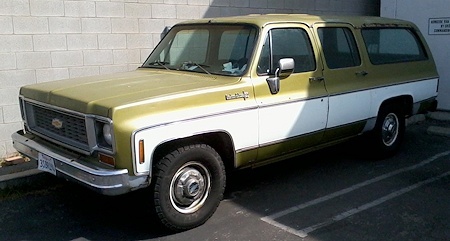 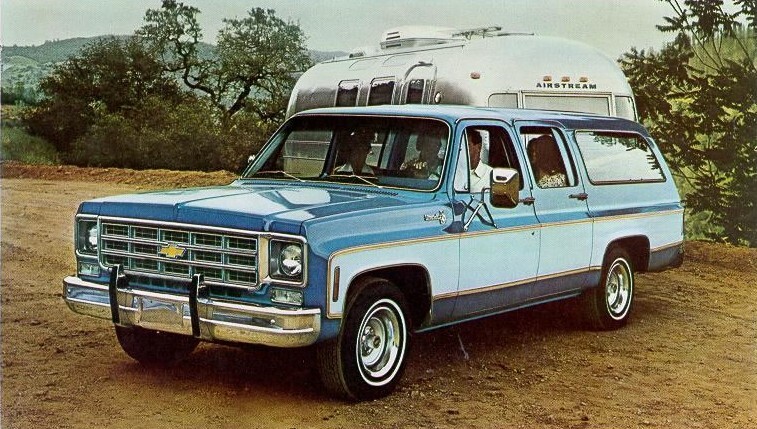 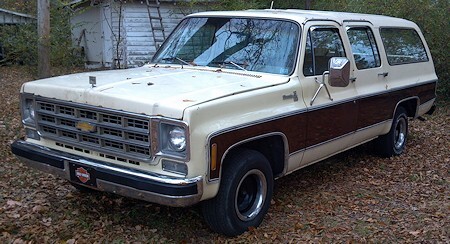 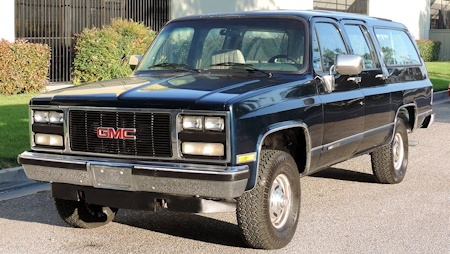 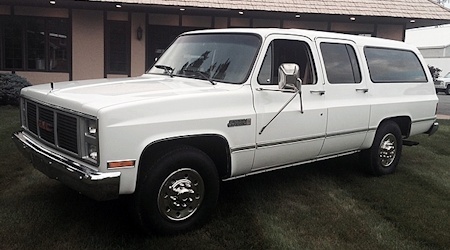 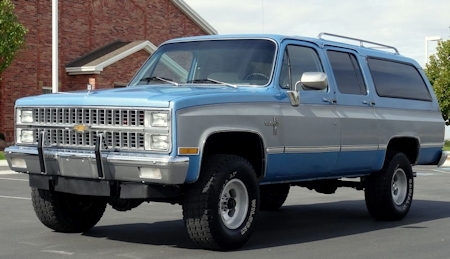 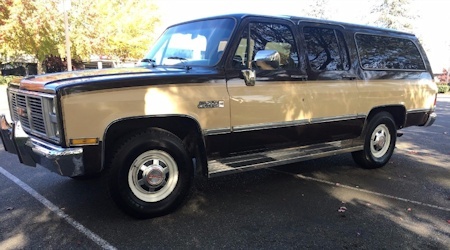 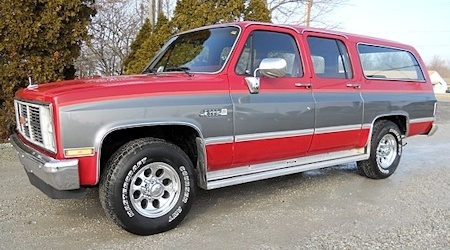 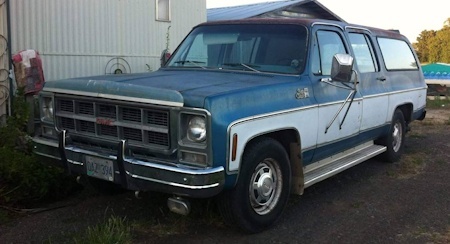 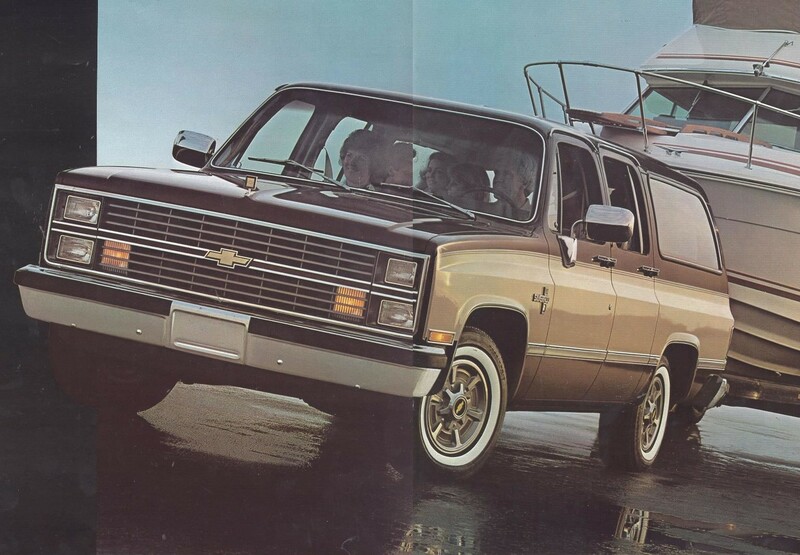 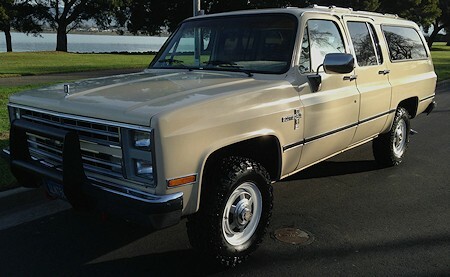 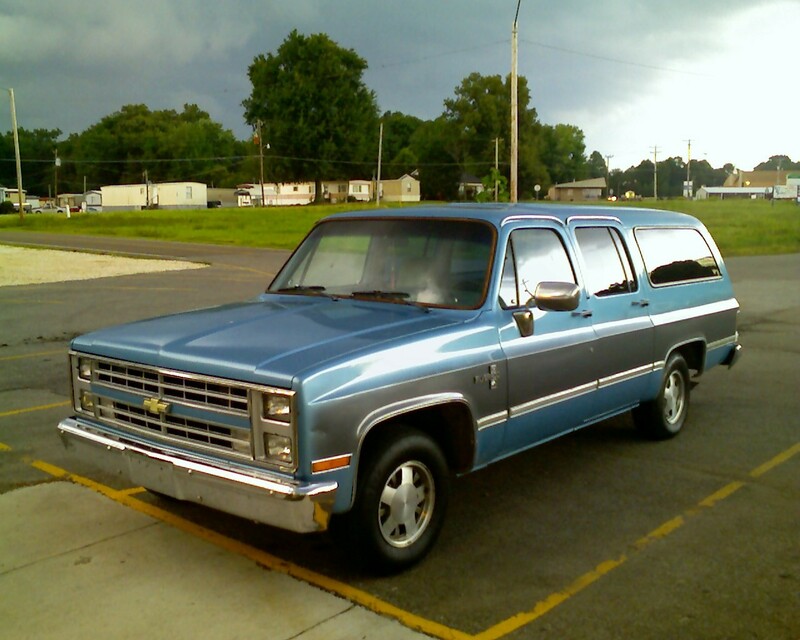 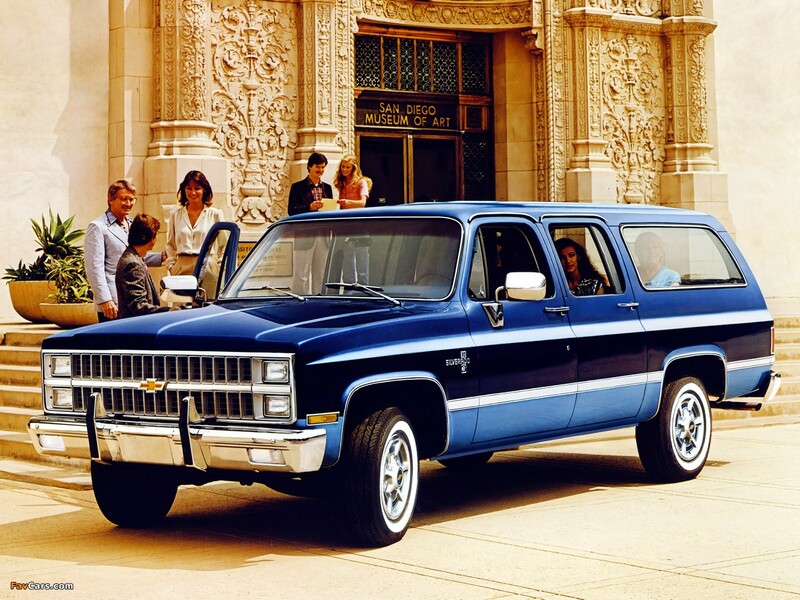 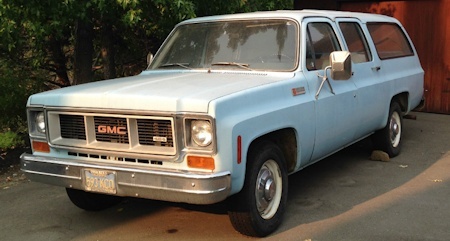 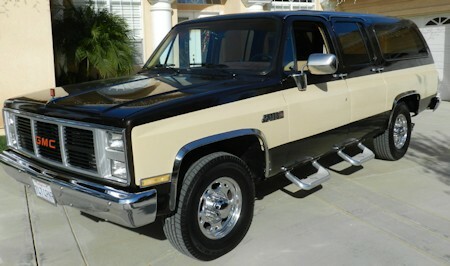 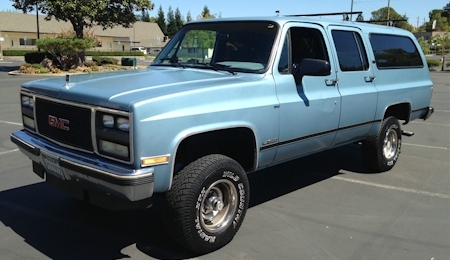 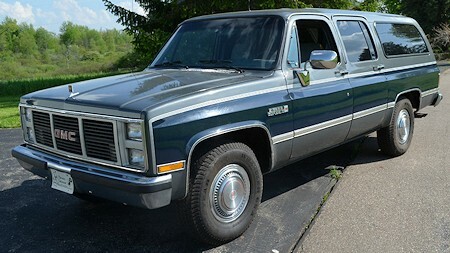 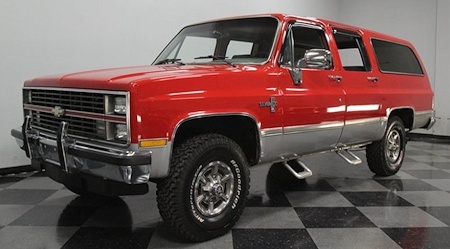 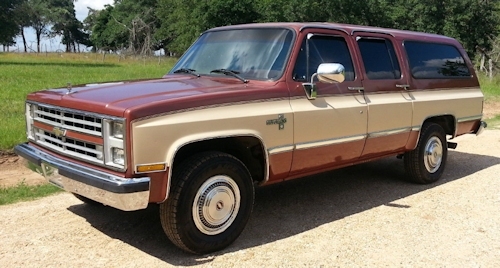 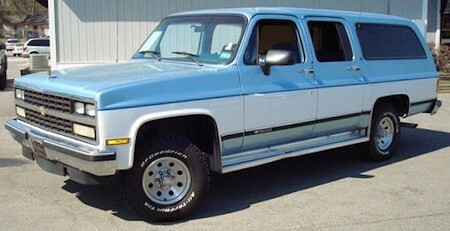 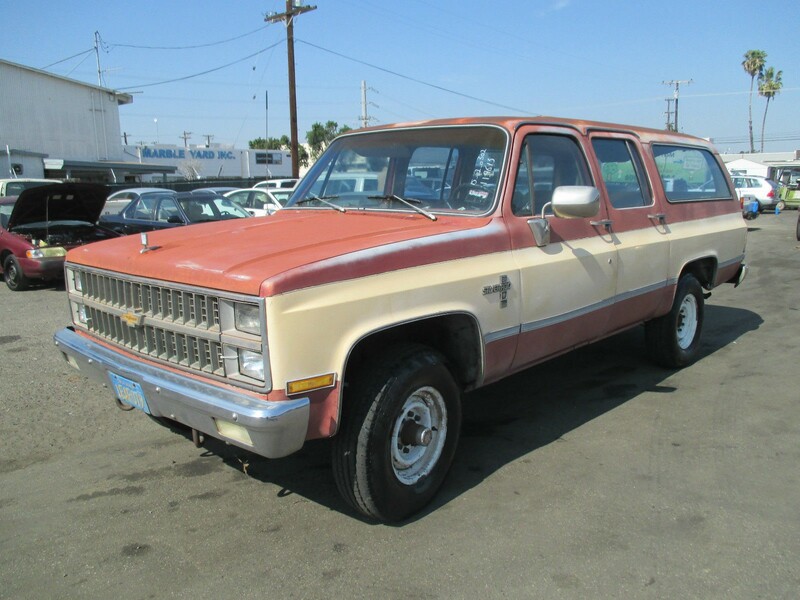 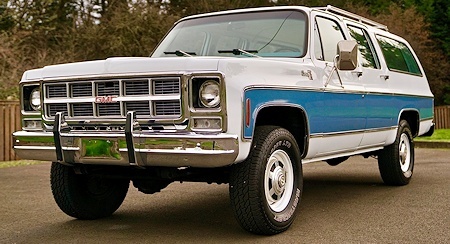 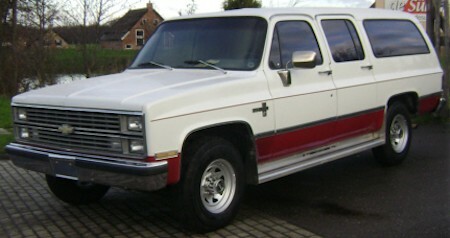 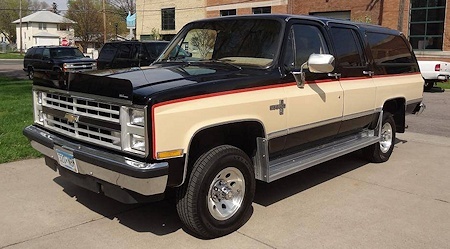 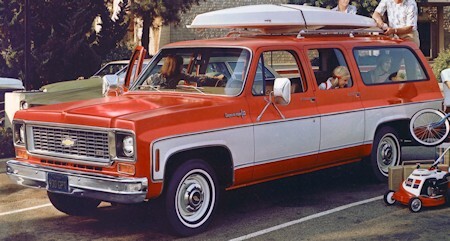 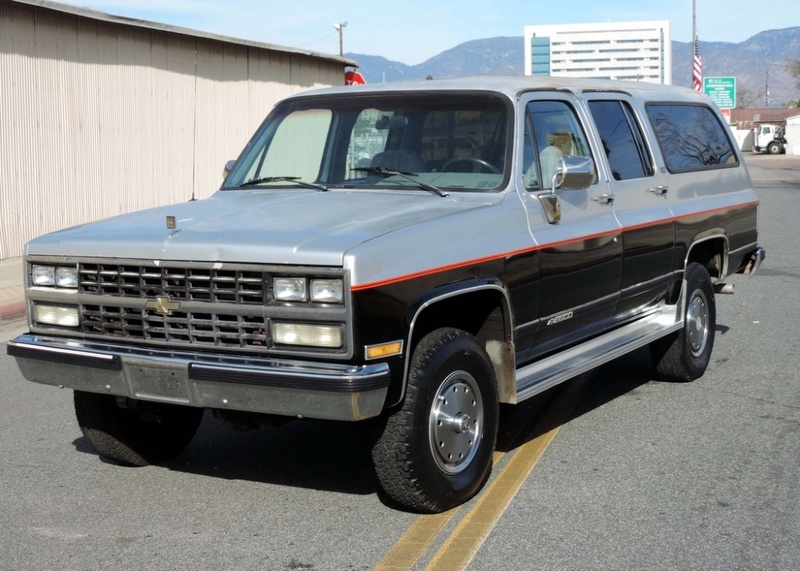 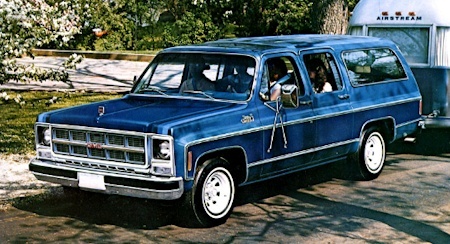 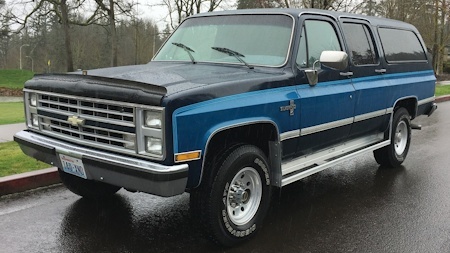 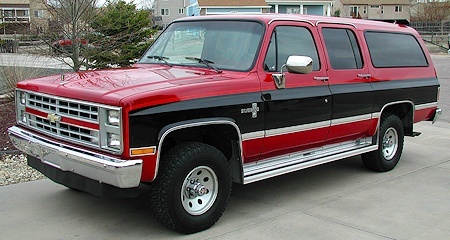 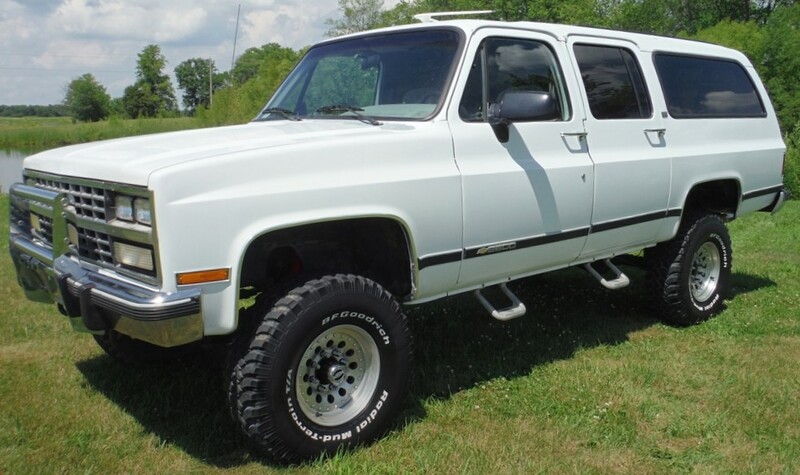 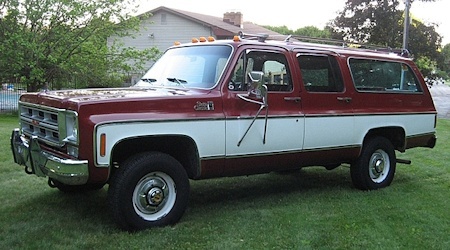 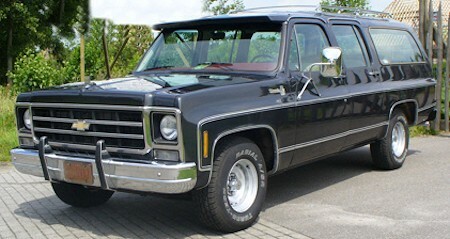 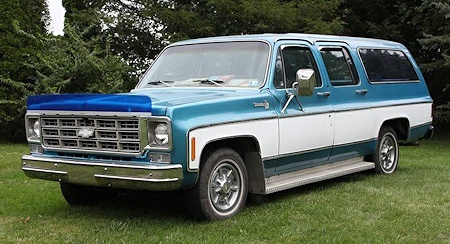 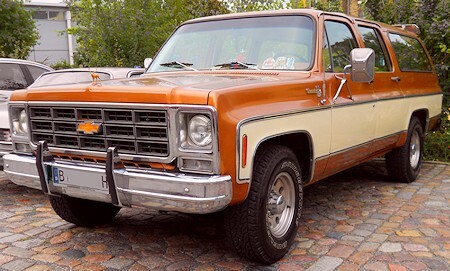 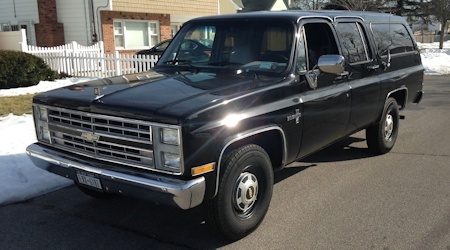 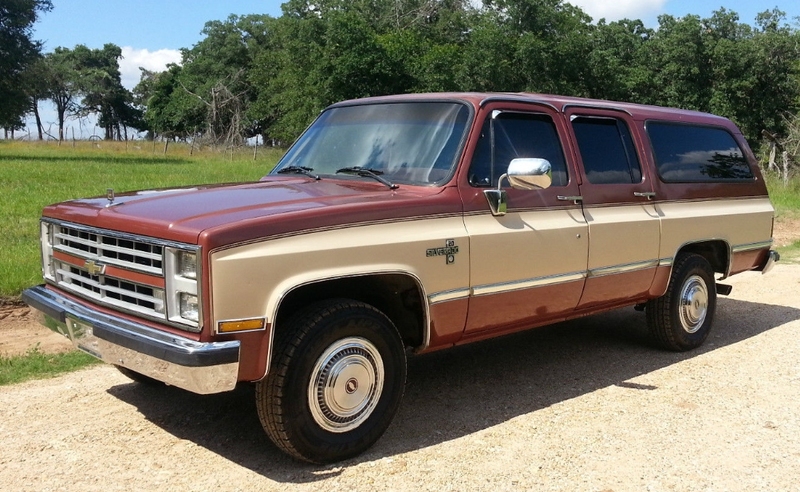 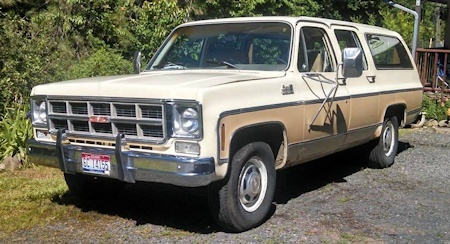 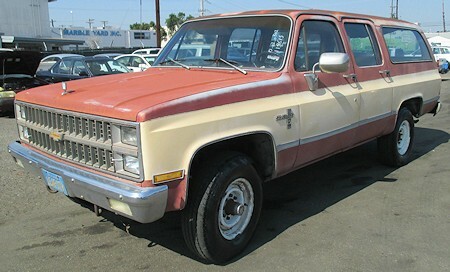 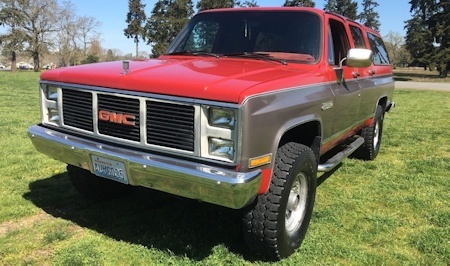 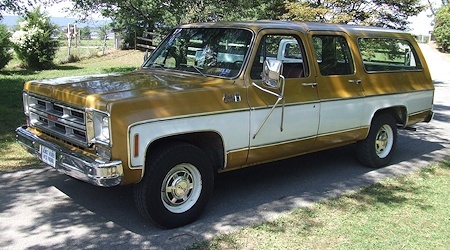 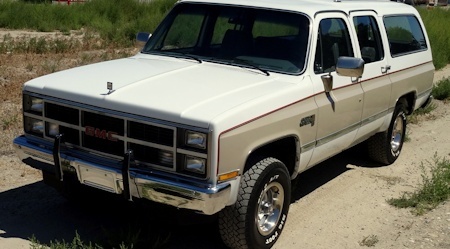 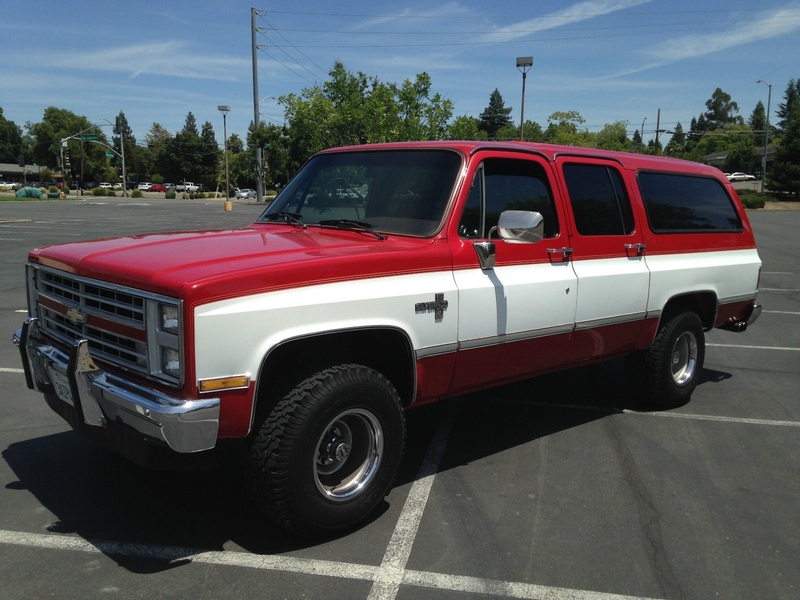 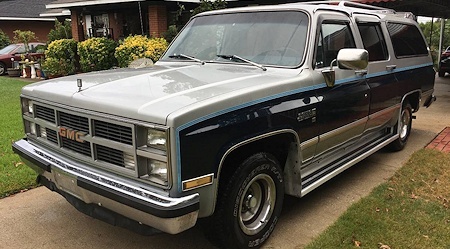 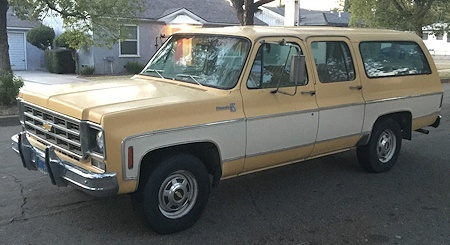 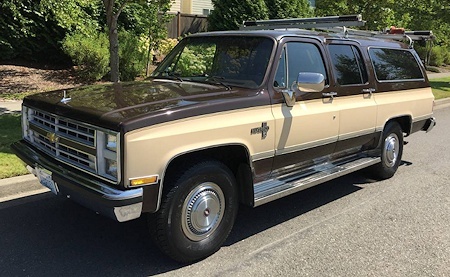 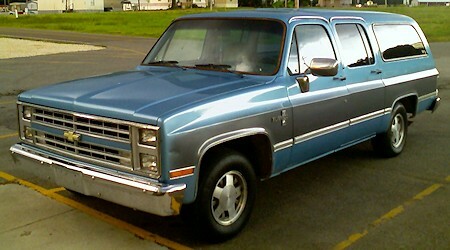 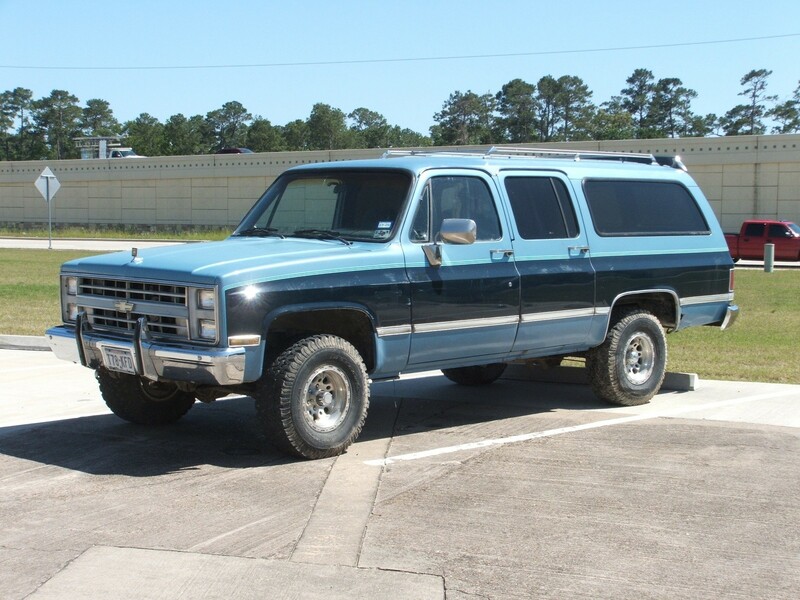 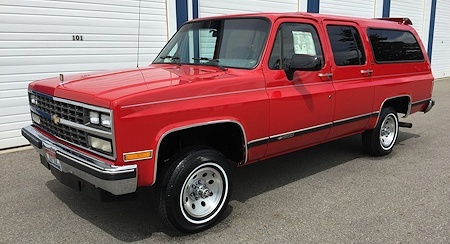 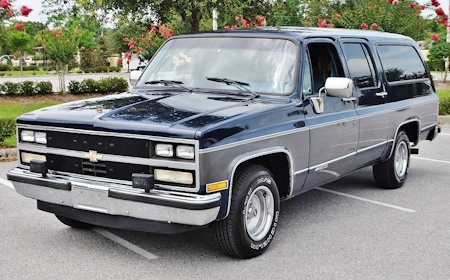 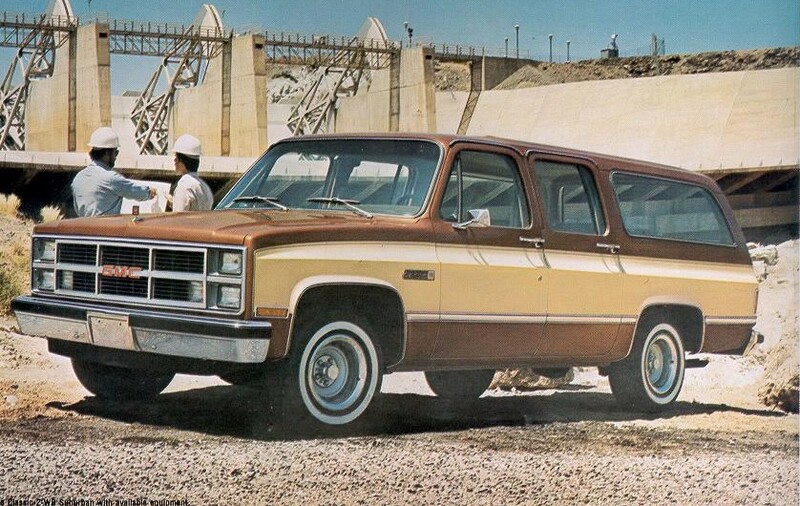 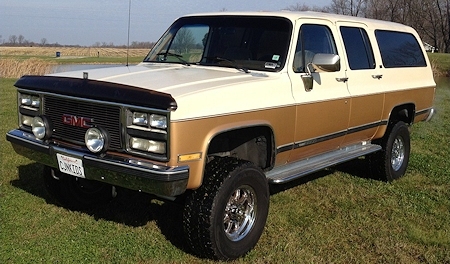 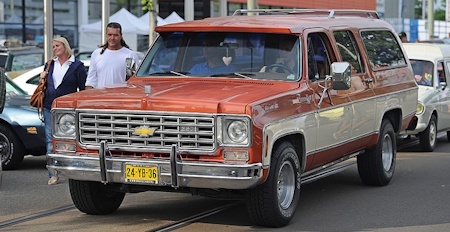 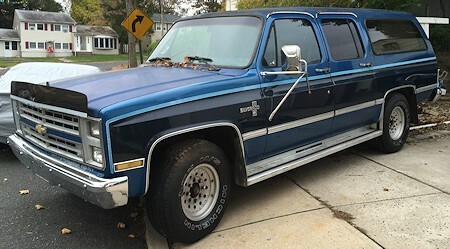 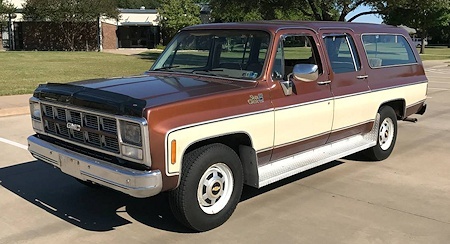 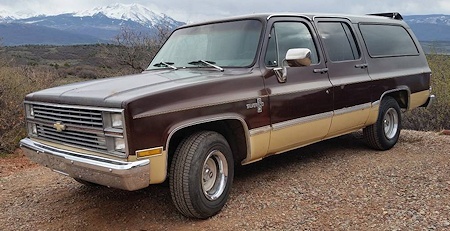 The 7th Generation Suburban was built between 1973 and 1991. 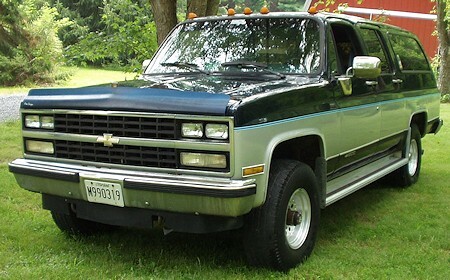 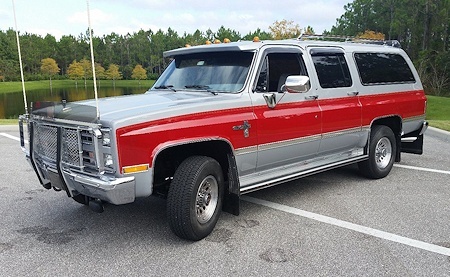 This page will show you several fine examples of each year for both Chevrolet and GMC Suburbans. 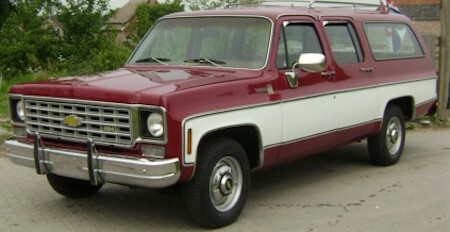 Click on the links where available. 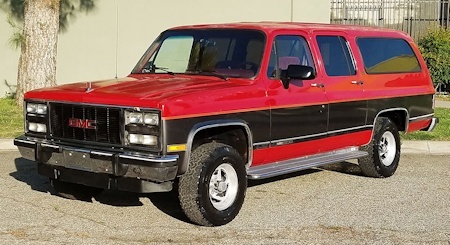 I try and find original paint unmolested Suburbans to showcase in the photo gallery so you can see how they came from the factory. 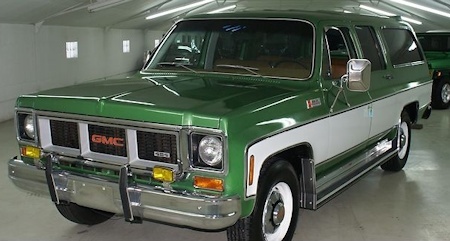 I've made a few exceptions where either the restoration or condition is amazing. 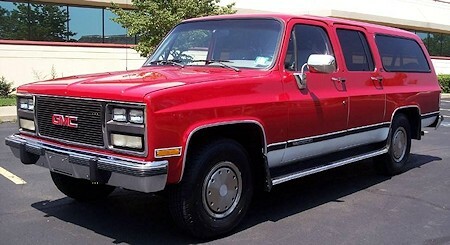 This is extensive work and I hope to have at least 10 example for each year for both Chevrolet and GMC Suburbans. 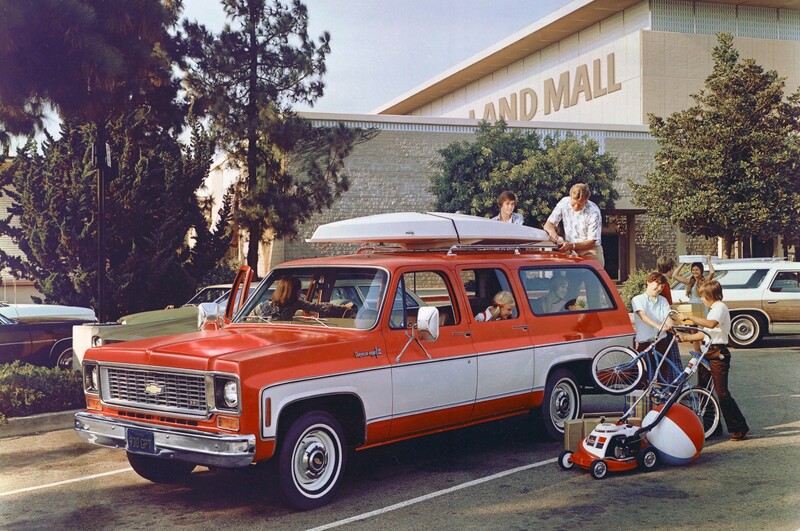 Currently there are 168 different SUBURBANS in the entire photo gallery between the years 1973 and 1991. 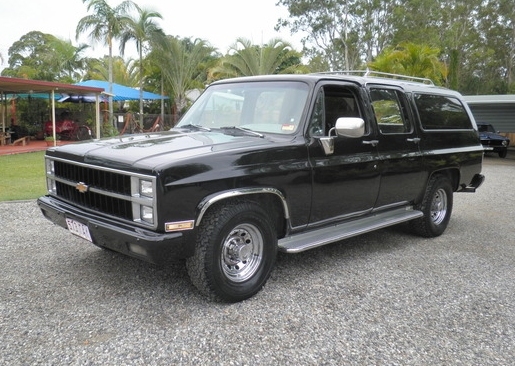 PLEASE NOTE: All Suburbans listed are NOT for sale through this web site. 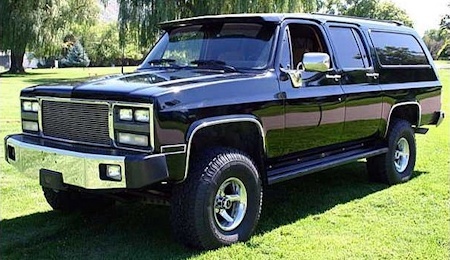 Most of them were found on various classified web sites throughout the years and are on this page for reference and informational purposes only. 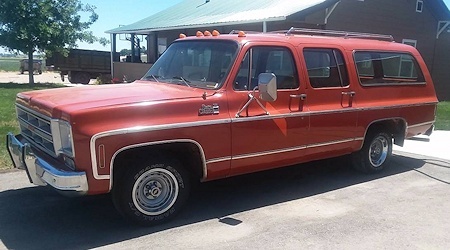 I do not have any additional information nor do I have contact info or know if they are still for sale.